The 2015 publication of the new KS4 Design and Technology Curriculum for England and Wales has brought about sweeping changes to the way that GCSE Design and Technology will be delivered. From September 2017 schools will be required to follow a new GCSE Design and Technology Specification, with first examinations to take place in June 2019. 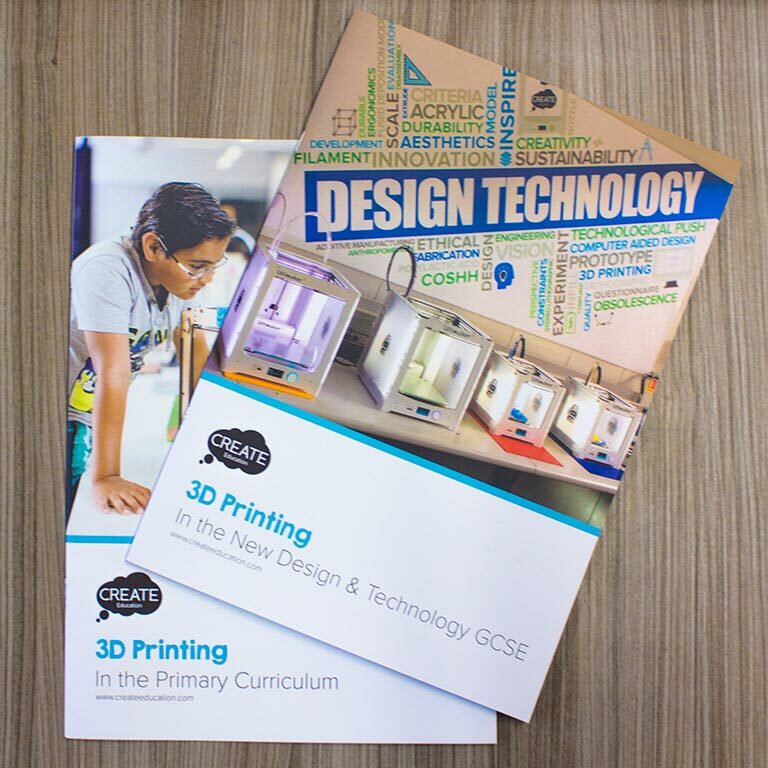 With this in mind, the CREATE Education Project has put together this guide to how 3D printing technology can be utilised to help schools and students meet the aims, objectives and subject content of the new GCSE Curriculum and Exam Board Specifications. 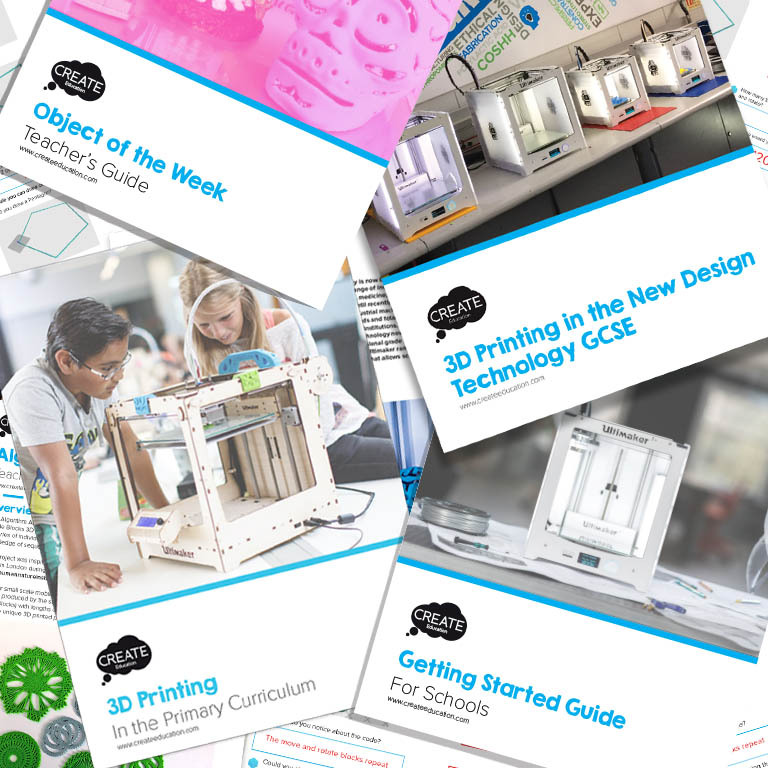 3D printing can provide a vehicle for covering many elements of the new GCSE curriculum, so in this guide we have addressed each relevant part of the curriculum to provide ideas, links and resources to help teachers to cover these areas from a 3D printing perspective. 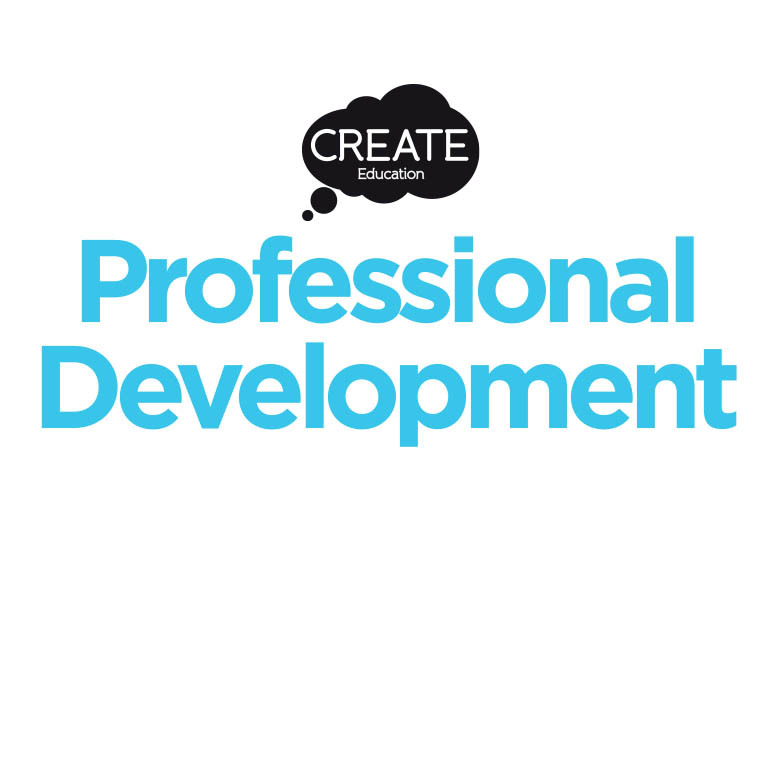 This is a professional development resource to allow you to maximise the opportunities for embedding 3D printing into your department’s new GCSE Design and Technology courses. There is no explicit requirement within the new GCSE Curriculum for students to experience or gain skills in 3D printing (additive manufacturing) technology. 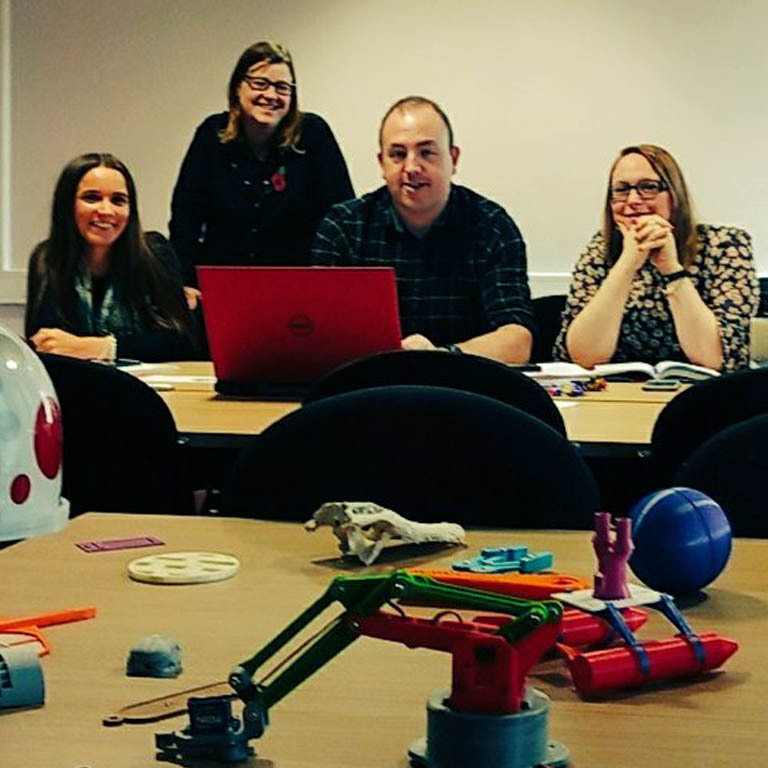 However there are many opportunities for schools who have access to 3D printers to embed their use throughout the GCSE curriculum, to use the technology in design projects and gain the knowledge and practical skills required for them to progress into this field in future. More meaningful development of students 3D CAD modelling skills, students are modelling designs with a purpose as they have the ability to print them. Real replication of industrial practices. Deeper understanding of the benefits of new and emerging technology and the hands on experience allowing them to effectively and critically evaluate it’s impact. Real rapid prototyping technology, allowing students to make multiple quick iterations during the development of their product ideas simply by tweaking a CAD file and reprinting, which was just not possible with traditional workshop techniques. The ability to design and make custom parts for final prototypes that would not be possible with traditional workshop techniques. More sophisticated design outcomes due to the ability to make objects with complex geometries. The ability to manufacture high quality final prototype products and parts to specific sizes and tolerances.